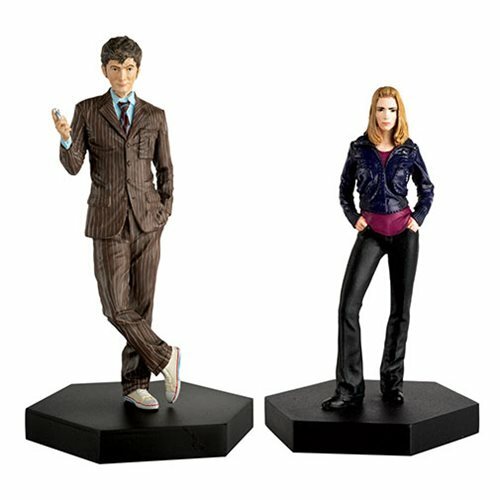 From the Doctor Who Figurine Collection featuring the Time Lord's most memorable companions! Collected together for the first time: the Tenth Doctor and his companion Rose Tyler. Figurines measure roughly 3 1/2-inches tall.